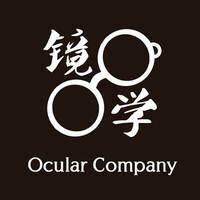 Look no further for eyewear services as Ocular Company will help customers with their eyesight queries. As an independent retailer, the store has great passion for glasses, and provide a number of services. 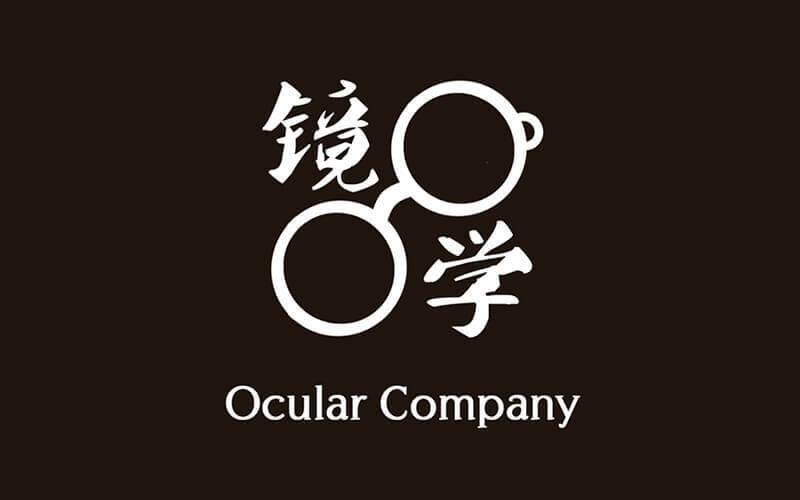 Ocular Company has a great selection of frames, compacting quality, style, and aesthetic in a pair of spectacles. The company provides clinical eye screenings as well, in addition to colour vision tests, anterior or posterior eye examination, contact lens consultation, and many more.